You might have seen the article published recently in Nature which look at the top 100 most highly cited papers from 1900 onwards, based on data from the Thomson Reuters Web of Science Database. The article highlighted that it is (perhaps unsurprisingly) much older articles that have accrued the majority of citations to date and therefore dominate the list – with more recent breakthroughs and nobel-prize winning advances struggling to compete with the 12,119 citations it would take to rank in the top 100. So we were curious to see what other kind of attention these articles might have been receiving in recent years. At Altmetric our data goes back reliably until November 2012 – meaning that we have been tracking our sources for any mentions of those articles since then. 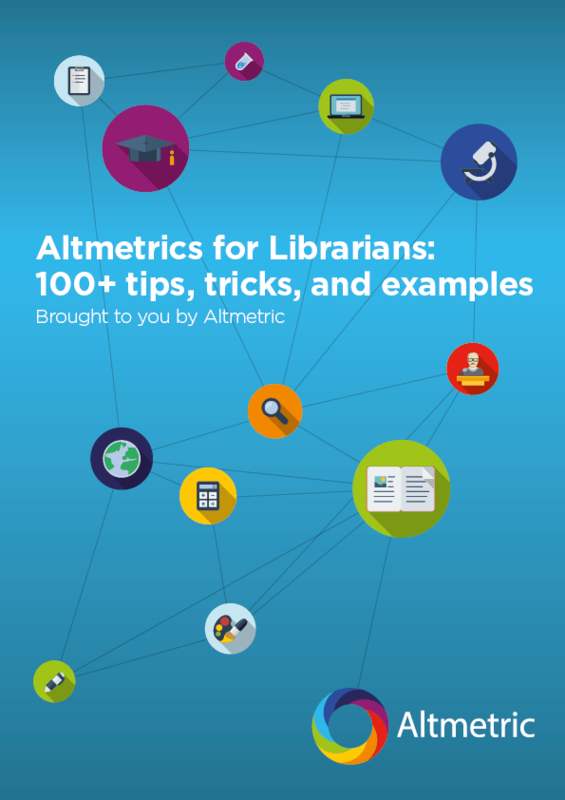 A search in the Altmetric Explorer tells us that since November 2012 we have seen 287 mentions in total for the 52 of the 84 articles in the top 100 list that were listed with a DOI or other unique identifier. The tweet went on to be favourited by 2 other Twitter users, both researchers themselves; an interesting example of how core literature is being shared amongst peers online, even decades after publication. [altmetric doi=”10.1136/jnnp.23.1.56″ float=”right”] Just one article in the set, A rating scale for depression, had been referenced in a policy document source we track: Lithium or an atypical antipsychotic drug in the management of treatment-resistant depression: a systematic review and economic evaluation – part of the NICE Evidence Search Collection. Our policy documents sources are expanding every week so this statistic may change over time as our coverage grows. It’s interesting to see that many of these older articles, quite apart from just citations, are still generating attention online. The original data is available below if you’d like to take a look at all of the mentions we’ve seen for each article. Our full dataset for mentions of these articles is available here. And the original Nature article can be found here. Why no mention of the Google list also mentioned in the Nature article?